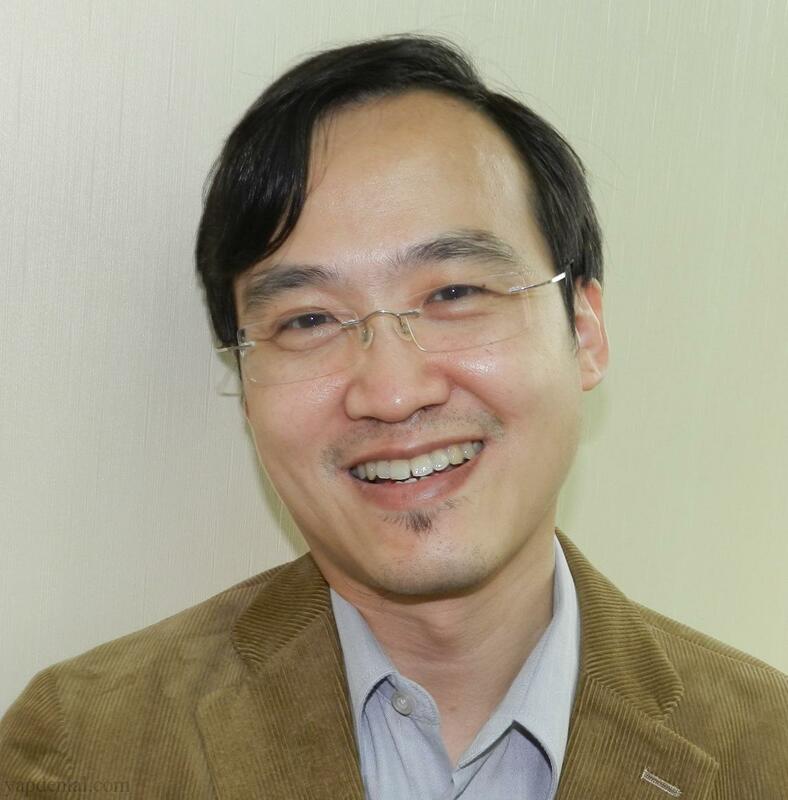 Dr Kok Tuck Choon is our Visiting Consultant in oral surgery. He specialises in dental implants, complex impacted wisdom teeth and oral pathology cases. Dr Kok Tuck Choon is an old boy of St John's Institution in Kuala Lumpur. He was admitted into the Faculty of Dentistry, University of Malaya and graduated with a Bachelor of Dental Surgery degree in 1993. He then pursued further training in Oral and Maxillofacial Surgery and was conferred the Fellowship in Dental Surgery of the Royal College of Surgeons in England in 1998. He then obtained his Master's degree in Oral and Maxillofacial Surgery from the University of Malaya in 1999. Dr Kok was a participant in the Certificate of Implantology (University of Frankfurt) course in 2002. He has been performing implant surgeries for more than 14 years, and is currently a faculty member of the APSUN Korean Implant Centre. His area of interest is in dental implants with sinus elevation grafts. He is also an active member of The International Team for Implantology, Switzerland. Dr Kok has vast experience inserting implants from Ankylos, Straumann, Dentium, Biohorizon and Osstem. He was a part time lecturer in Oral Surgery at his alma mater from 2009 to 2011. We are now able to treat complex cases because of Dr Kok 's excellent skills in sinus grafting surgeries. We are indeed fortunate to have him on board.